Ok, so it's no secret I'm a bit of a grooming guru, and I have been for well over a decade now. Caking myself in moisturisers and swallowing a load of health supplements could more accurately be described as a hobby of mine - not an addiction. That's why I started my own men's health and beauty eRetailer, and I've never looked back! 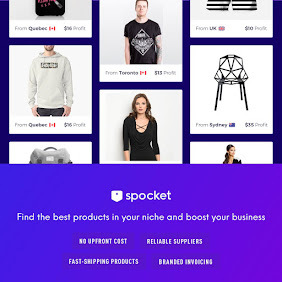 With record sales, men's grooming products boomed in the summer of 2006, and the industry has elevated to extraordinary levels since. 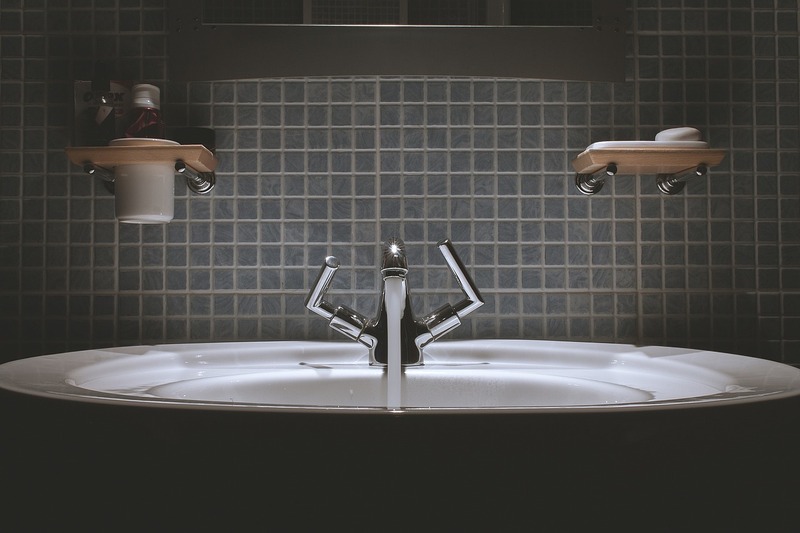 Hundreds of new men's beauty brands are formed every year, it's gotten to the point where men's grooming is everywhere! This subject is no longer taboo, with an increasing amount of men very much open and proud to be running with the grooming revolution. 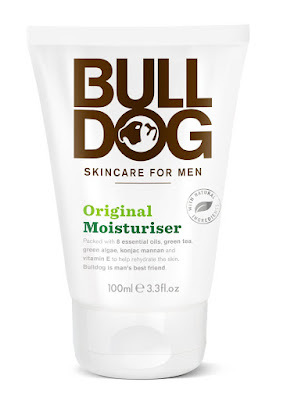 The Bull Dog range seems to get a lot of flack from many skin care 'experts', but to be honest I can't really see why. When it comes to affordable solutions for your skin, it doesn't get much more convenient than this naturally formulated collection of men's beauty products. The scents are subtle and the textures are spot on. 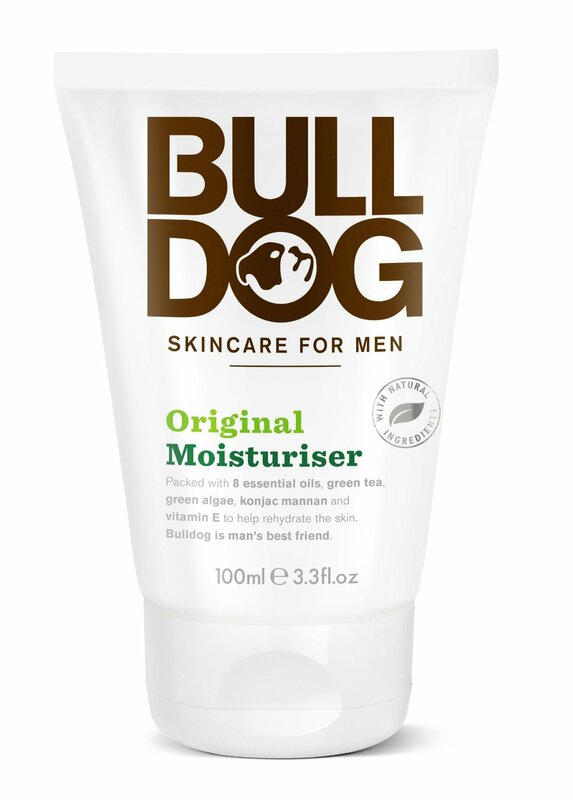 My favourite item in this excellent line has to be the Original Moisturiser, of which you can get for under £5 at most local supermarkets and pharmacies. Forget any negative feedback many beauty bloggers and skin care experts tell you, this range is awesome, and since I first used it four years ago, I've never looked back. 2010-2013 was an incredibly popular period when wet shaving dominated the perception of modern men's grooming. Shaving products were huge sellers and a good set of shaving tools seemed to represent a man's pride in his grooming routine. 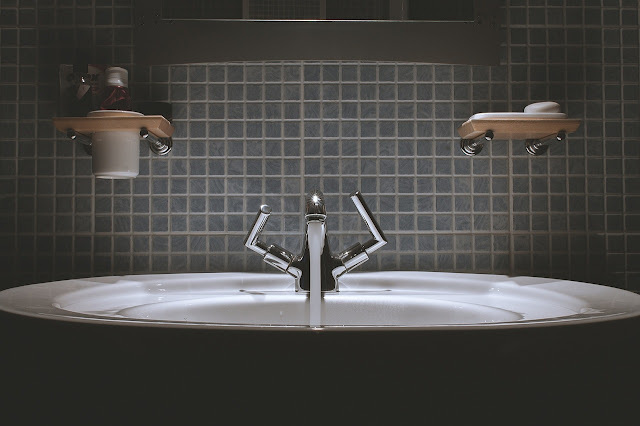 I do tend to suffer from sensitive skin, and so I found that a lot of after-shave balms and creams seemed to have this annoying habit of letting me down. That's until I was kindly sent a bunch of Raz*War products to try out back in 2012. To be fair, the whole collection is awesome, but the After-Shave Balm stood out above and beyond anything else. This natural formula helped sooth my skin after a wet shave like no other balm had previously managed, setting it apart as the best recovery formula I have ever experienced. 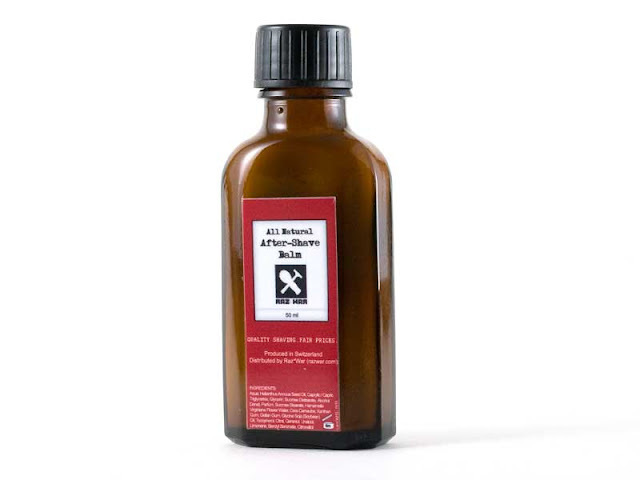 If you suffer from redness, rash or irritation like me, then be sure to get your hands on Raz*War's After-Shave Balm, of which you can purchase for under £10. The beard trend boomed in early 2013, dwarfing shaving products along the way. Beard care products are now officially the most popular sector of the men's grooming industry, and the trend doesn't look like it's about to die down any time soon. I don't grow my facial hair out that often, but during the annual fund raiser in 2012, No Shave November, I decided to give it a go. I got pretty fed up of all these woody scented beard oils cluttering up the market left, right and centre, which is why I was so happy to discover Beardition's Soft + Sweet Beard Oil. I was so impressed with the light texture and soothing scent of this formula that I stocked them immediately, and they've continued to be a very popular seller since. If you're looking to get away from the heavy, woody scented oils, then you definitely have to try our this softer toned facial hair solution. I received Armani Code as a Christmas gift a few years back, and I've not had another primary cologne since. 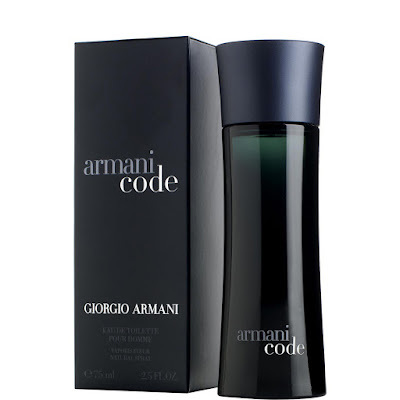 This amazing cologne blew me away upon first application with it's classy scent and musky aroma. I'm perfectly aware that colognes are hugely subjective, but if you're looking for a scent for your best occasions, then be sure to check out this incredible cologne - it's set a very high benchmark in my book. It took me 23 years to finally find a decent deodorant that actually worked. 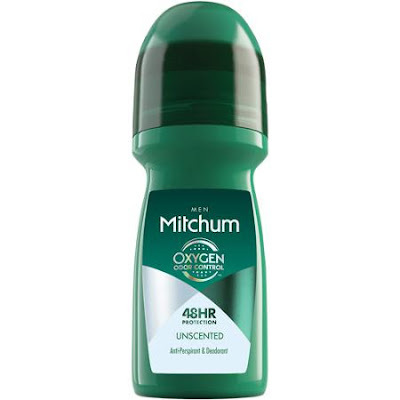 Being a very sporty guy, I always used to find myself questioning the effects of men's deodorants on the market, until I came across the Mitchum range. Scented or unscented, it really doesn't matter - this range just works. 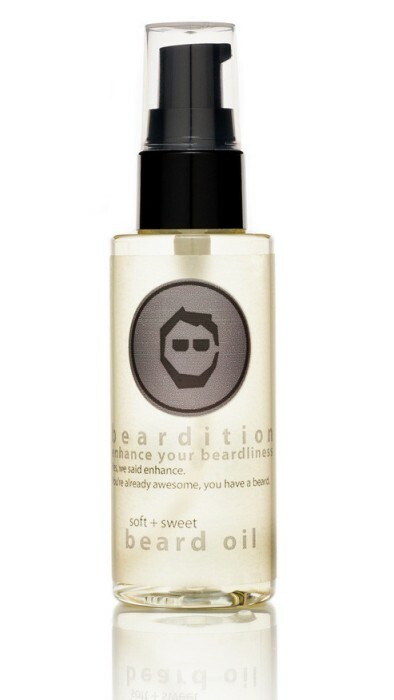 It allows you to sweat naturally without the unwanted smell, keeping you fresh for longer throughout the day and night. If you're tired of Dove, Sure and Right Guard deodorants that just don't work, then be sure to check out Mitchum - perfectly formulated for the very best results. I've been using VO5's Matt Clay for over ten years, and I'm not about to change my hair styling product any time soon. 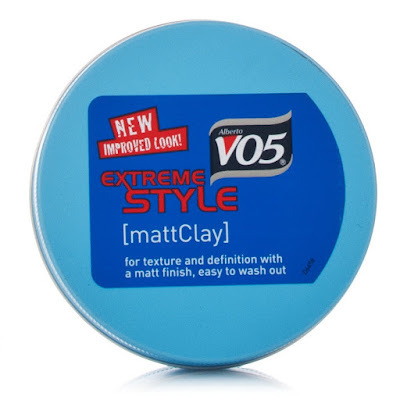 I've tried hundreds of hair styling products over the years, most of which have been sent to me for review on this blog, and I'm perfectly open to trying different products out, but nothing has worked quite as well as this versatile clay. This hair styling product textures and defines the hair perfectly the way I like it, adding hold throughout the day with a non-shiny matt finish. A tub of this costs under a fiver and lasts for months, making this an inexpensive way to mould my hair the way I like it. I may sound slightly biased here, as the J. Nicholas brand is one of our best selling beauty ranges, but my top ten influential list would not be complete without at least one of the products from this truly stunning range. Formulated with natural ingredients and antioxidants, designed to combat fine lines, wrinkles and ageing skin, the J. Nicholas Anti-Ageing Face Cream is the best I have ever tried. The silky smooth texture, easy absorption and fast effects, make this unique skin cream a step ahead of its competitors. 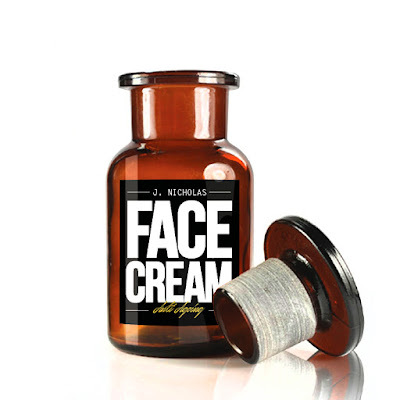 Only brought to market earlier this year, this already popular face cream is sure to keep its place in my grooming cabinet for years to come. 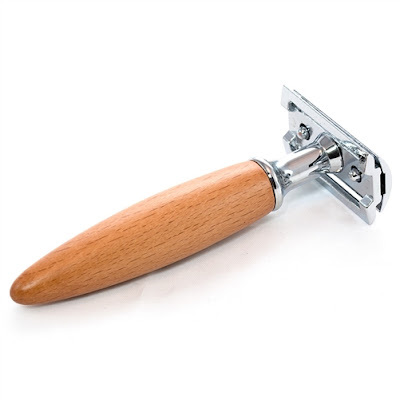 The Wooden Bullet DE Safety Razor has had quite a bit of exposure on The Male Grooming Review, but I'm not ashamed to give it a whole lot more. This unique DE safety razor is stunning on the eye and it shaves like an absolute dream. I started using DE safety razors at the beginning of the 'vintage' shaving era back in 2010, and after trying out Timor and Muhle razors, I finally settled on this little beauty made by Infini. I don't wet shave very often these days, but this gem of a razor does make the experience that much more enjoyable and rewarding - and it looks pretty hot on my bathroom shelf too. Ok, so when we guys hit our thirties, we start to notice a few things changing in our physical appearance. The fine lines and wrinkles begin to set in, and our hair appears to lack that punch it did when we were in our early twenties. 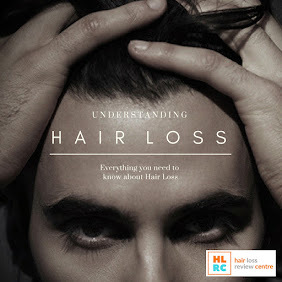 I'm not one to worry about hair loss, but I do believe one should always do their best to look after their hair early in life, for stronger, thicker hair growth in the long term. I decided to try HR23+ as the ingredients looked really good, and to see just how effective it could be for my hair. I was so delighted with the results I decided to distribute them from Your Next Remedy. 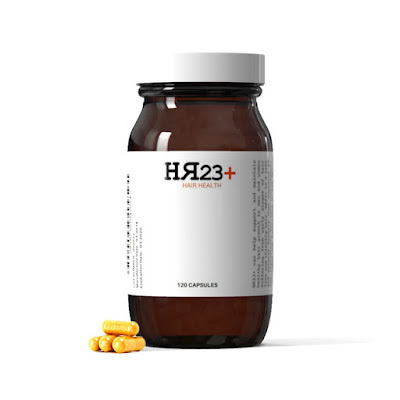 HR23+ has given my hair a new lease of life, adding thickness and strength, thus promoting healthier hair growth and blocking any potential hair fall. 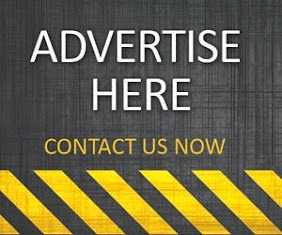 This hair health supplement is still very new to the market, but expect to see it grow rapidly over the next year or two. If you're looking for a product to benefit your hair then look no further than this amazing tablet. I bet you were expecting something really off the scale for my choice of shampoo, right? 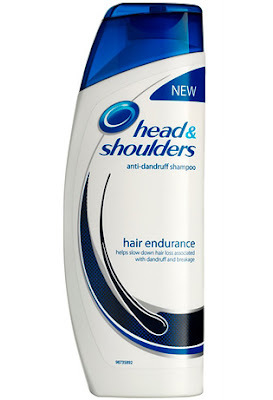 Well, sorry to disappoint you, but I've elected Head & Shoulders Hair Endurance as the most influential shampoo in my life. This simple formula worked perfectly on my hair from the very first application all those years ago, and I've not bothered trying anything else since. Why fix something that's not broken, right?